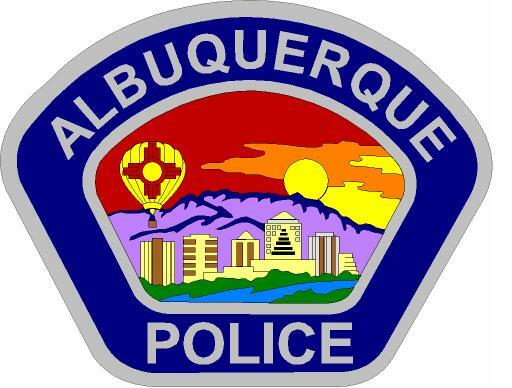 A former official for Immigration Customs Enforcement was hired to train the Albuquerque Police Department to rely more on cooperation and less on force, the Albuquerque Journal reports. Joe Wolf, 56, who oversaw training for ICE, will serve as the new training director for the Albuquerque Police Department agency. The idea, Wolf said, is to improve interactions between police and the public. Posted: 7/20/12 at 9:32 AM under News Story.